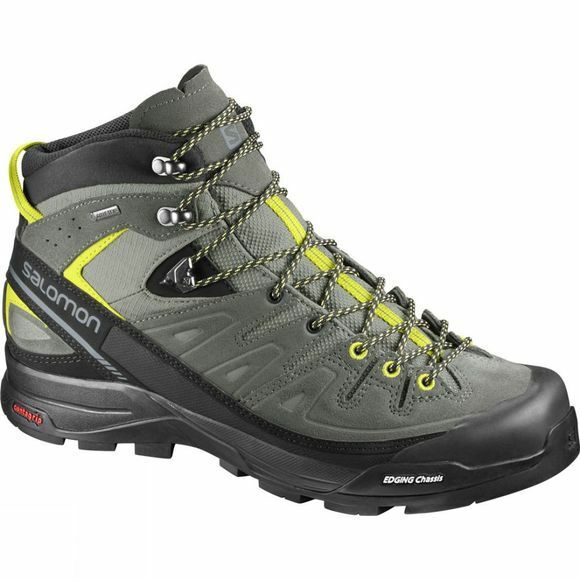 The mountain's your element, this boot's your confidence. Head out and brace the elements with the X ALP MID LTR GTX®. twist, but still get enough roll to move as fast as you choose. with how tight you want it. rubber and Gore-Tex play well as a team for broad protection.